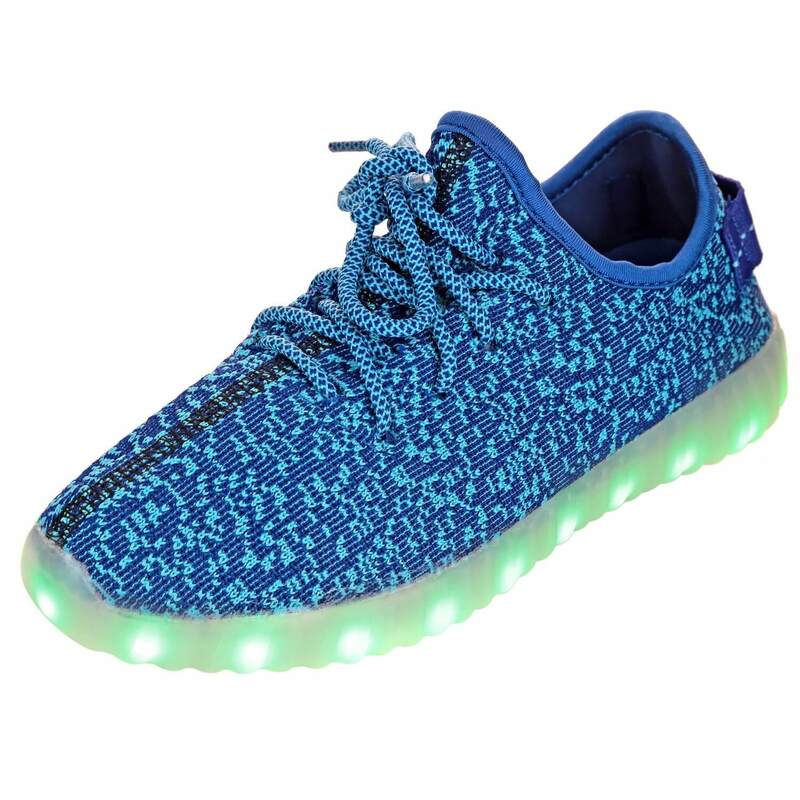 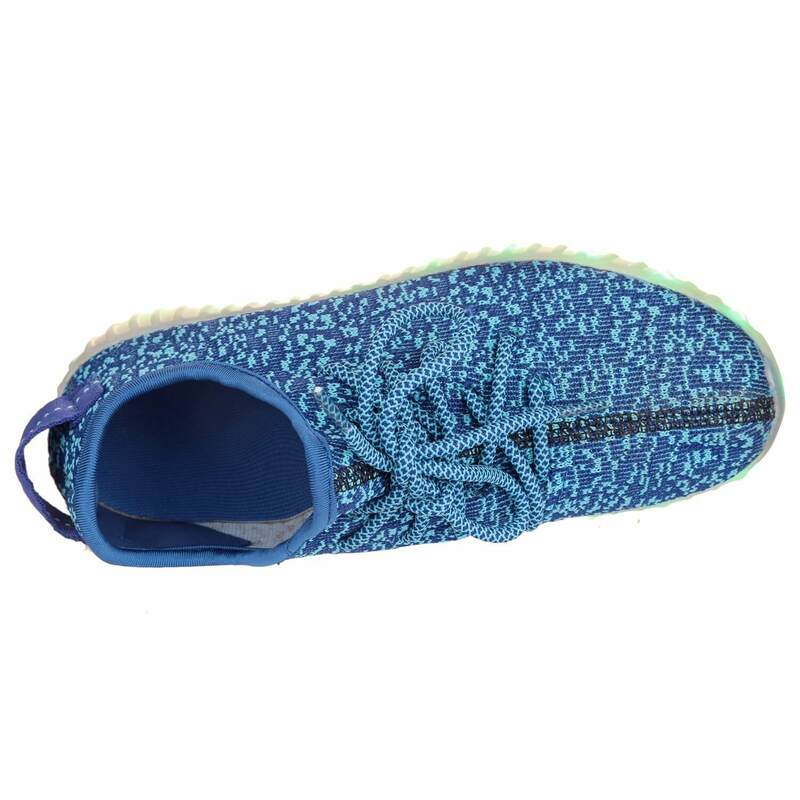 Bright shoes has the hottest pair of blue LED shoes trainers for little kids for the excellent prices guaranteed. 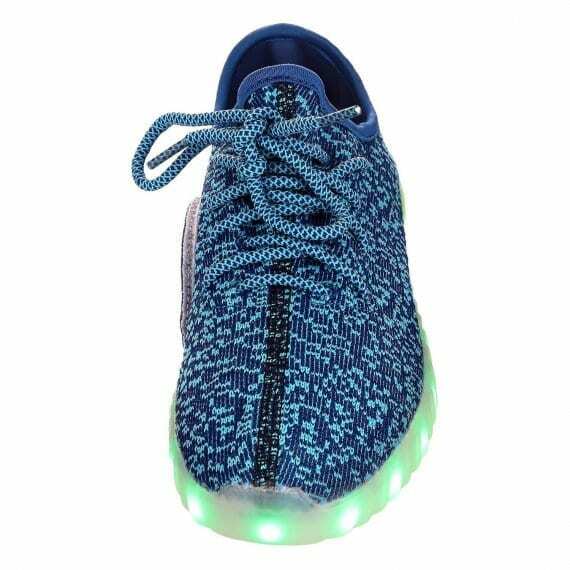 Our own light up shoes led are 100% water proof and brighten up in tons of colors. 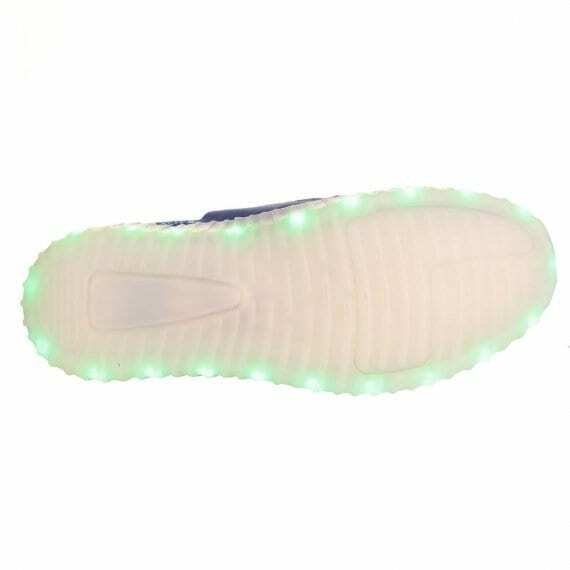 Switching the colors of the new shoes with lights is extremely fast and relatively simple with just the press of a button that is located inside the light up new shoes. 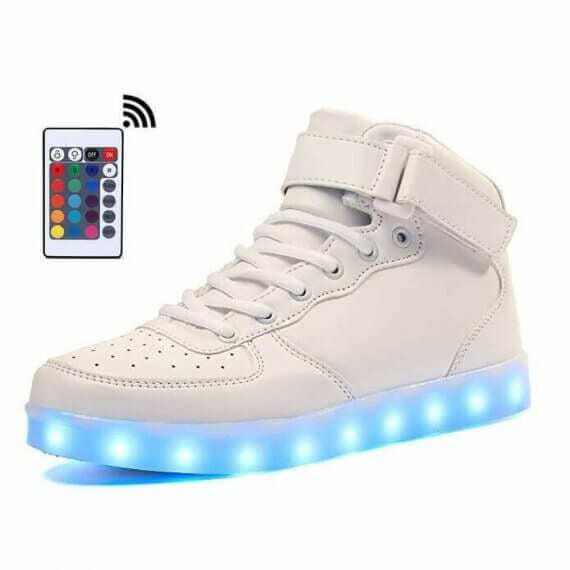 You have more than one options to determine the colors of the the shoes that light up at the bottom. 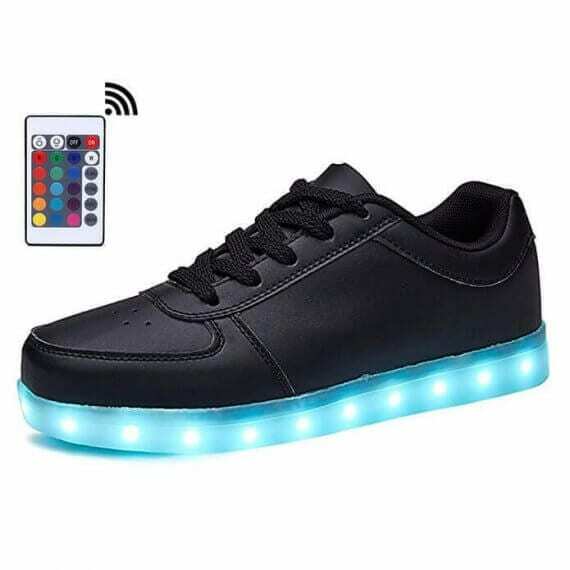 Making use of a button set on the inside of the light up shoes sale you can set in place the many different settings to display a solid color or multi color light design and style. 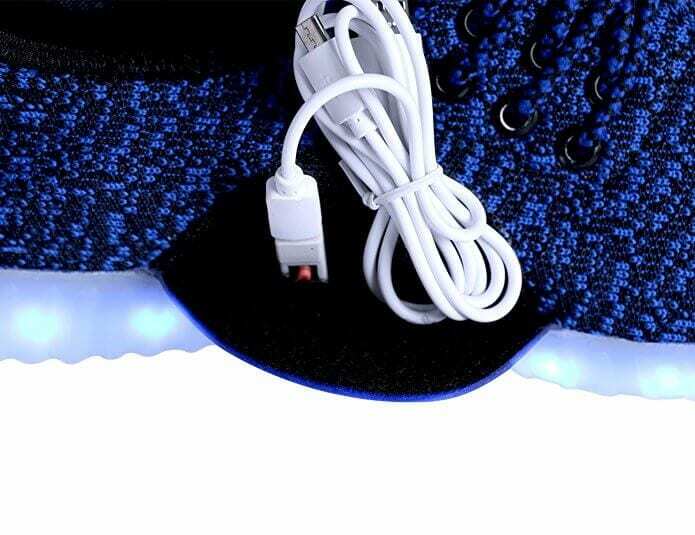 The led light sneakers are easily ruled via a mobile device app if you desire to update. 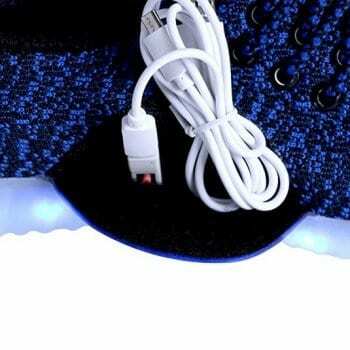 Each one pair of sneakers led lights has got a USB cable for uncomplicated and comfortable battery charge that stay on 9 hours. 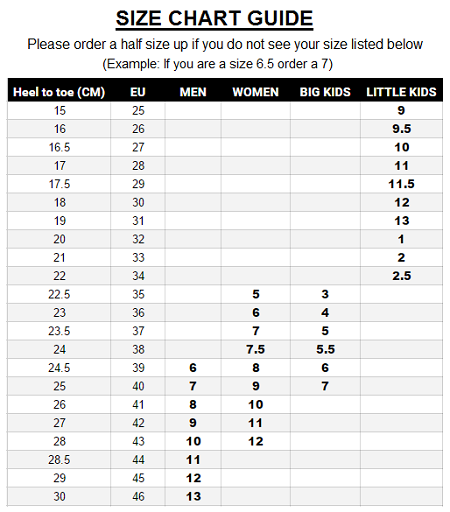 A lot of people are requesting where can I buy led sneakers for sale to wear for the next special event, large events, gigs, and dance events. Toddler light up shoes make a great holiday gift for your loved ones. 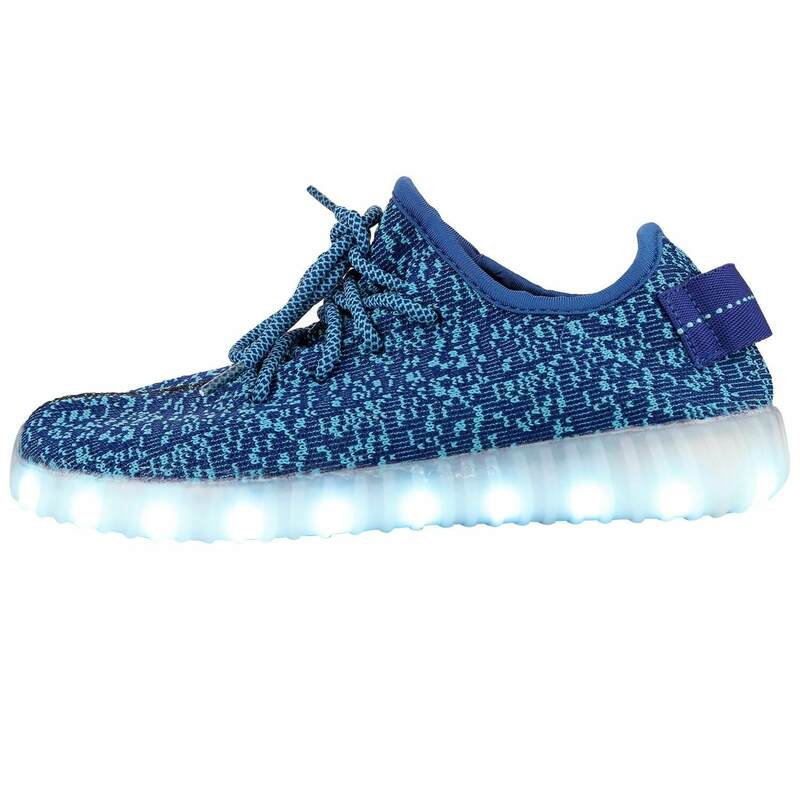 They won’t damage in the heavy rain and are risk-free to show for any occasion. These shoes with lights in the soles for boys and girls are very widespread among celebrities and music artist. Comfy insoles and versatility help make these wonderful light soled sneakers. 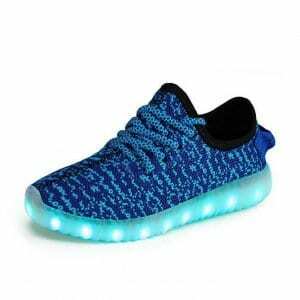 Expect to have interest and positive comments because these sneakers that light up are sure to be a bang wherever you display them. So choose a pair of the new shoes that light up right this moment and even be the envy of your friends coupled with every one of the your brand-new electric fans!